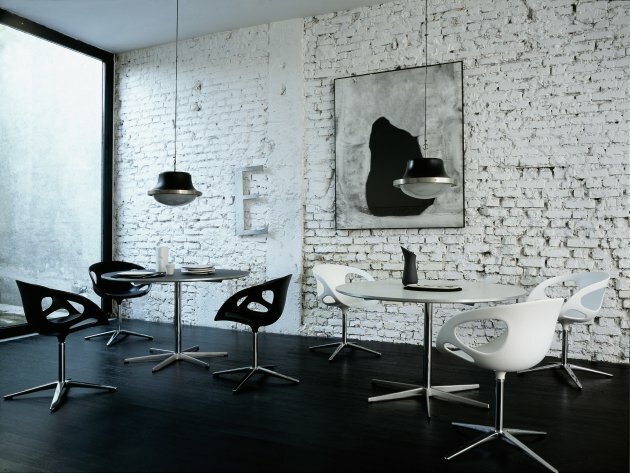 In 2009, Danish furniture manufacturer Fritz Hansen will be introducing the RIN Collection. 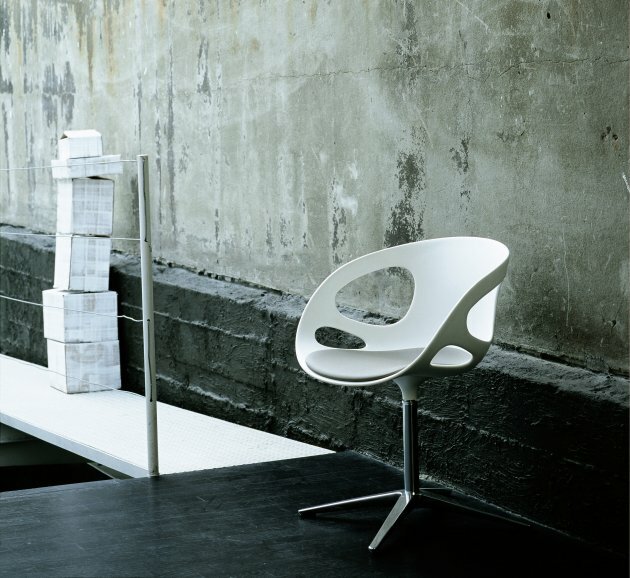 The main focus of this collection is the new RIN chair designed by Japanese designer, Hiromichi Konno. 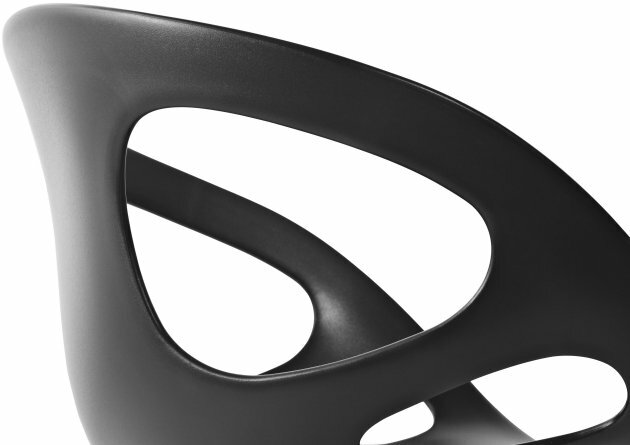 The Japanese word RIN means an appearance that is stunning, elegant and courageous. 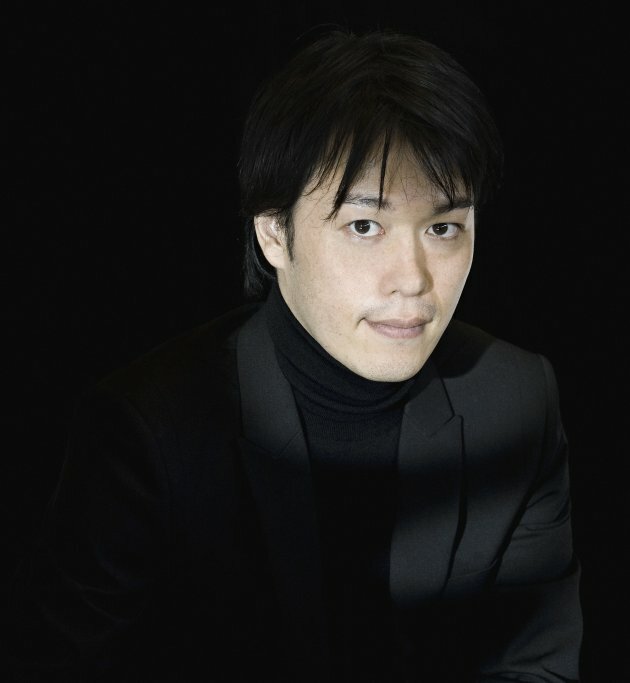 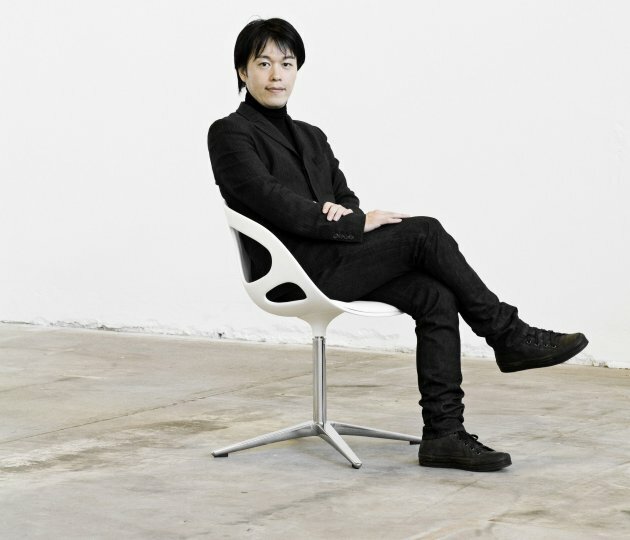 The idea is to create a new type of chair that is in harmony with Japanese and Danish design traditions. 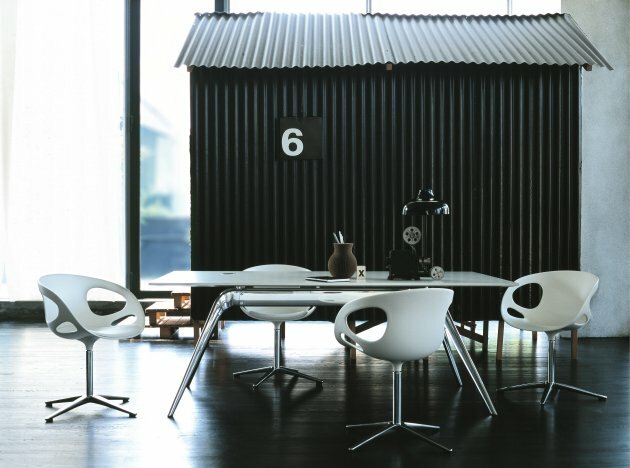 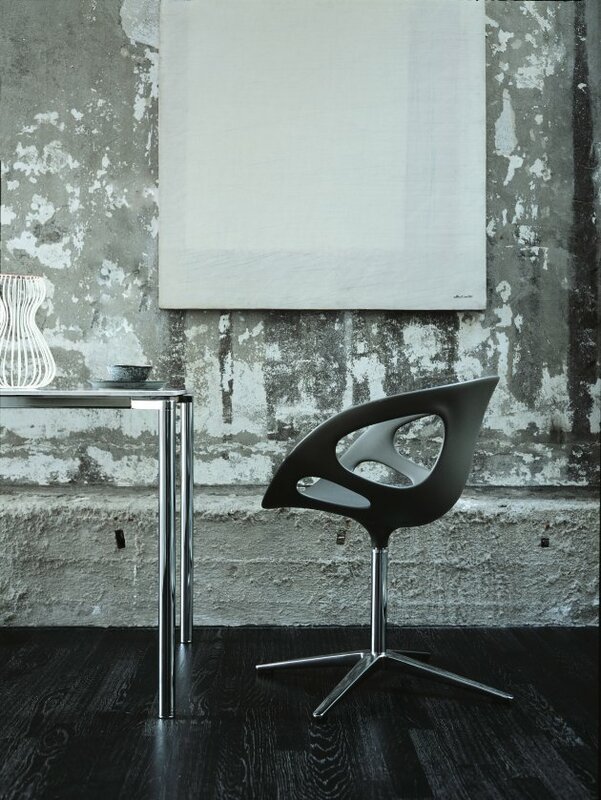 Visit Fritz Hansen’s website – here. 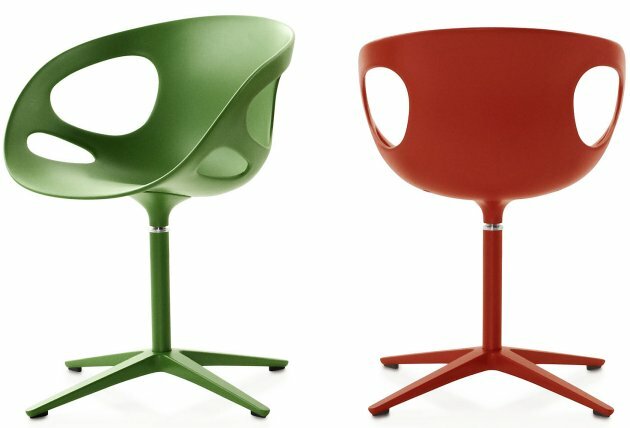 Series of chairs for dining, conference and the private home. 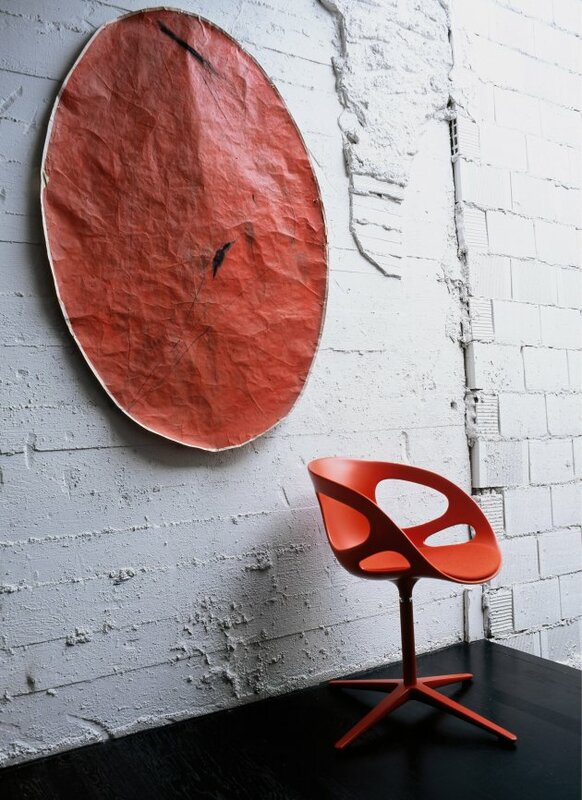 Designed by Hiromichi Konno, manufactured by Fritz Hansen. 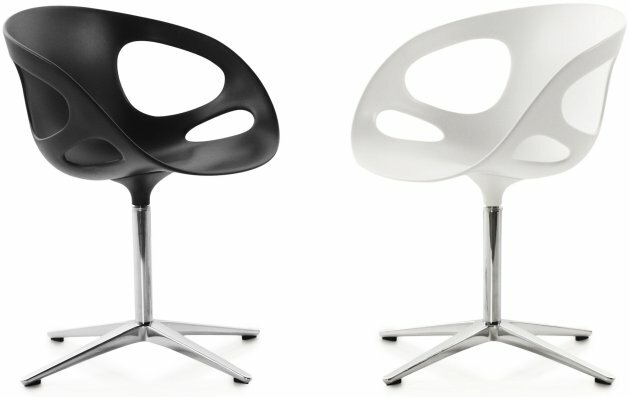 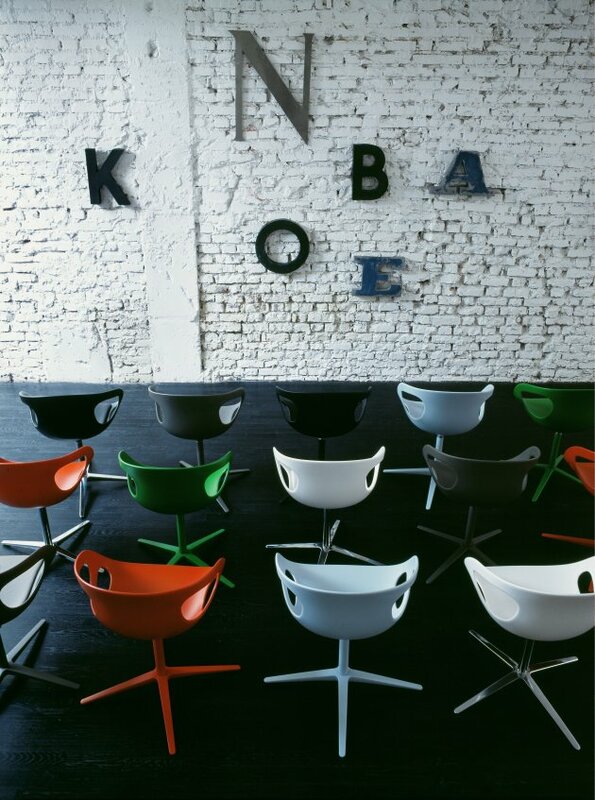 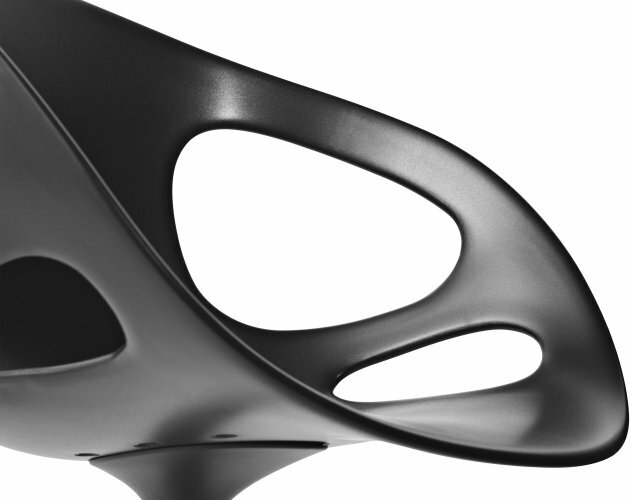 Chairs with moulded seat shell in black or white plastic (PP). 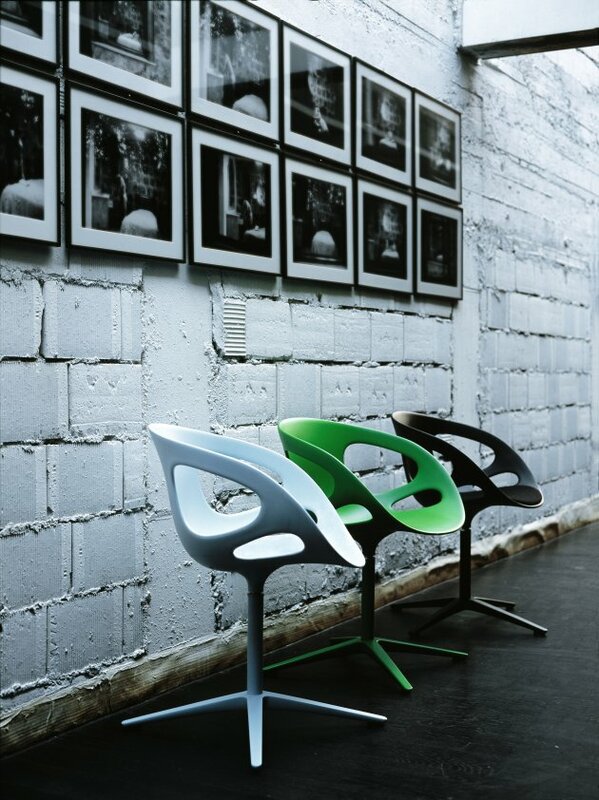 aluminium and steel parts can be recycled.